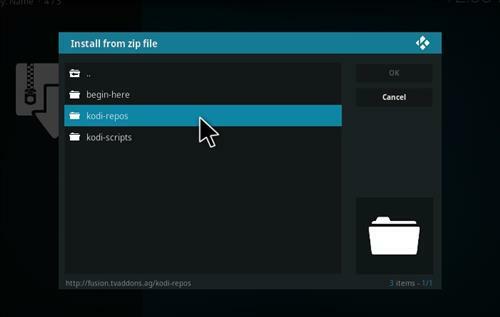 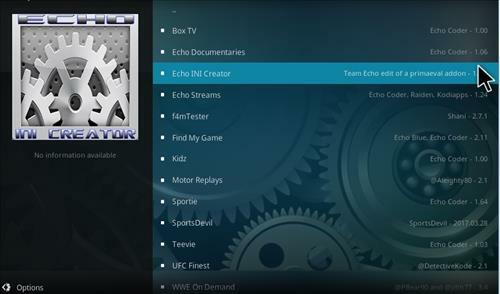 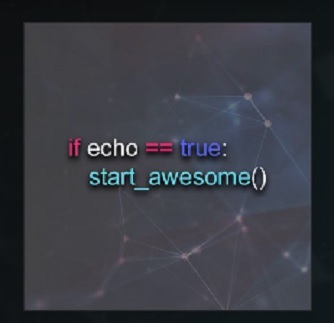 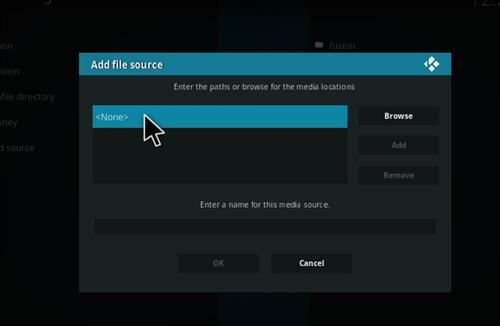 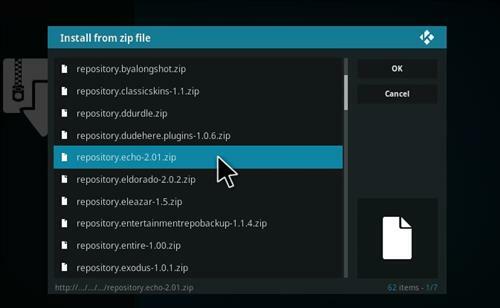 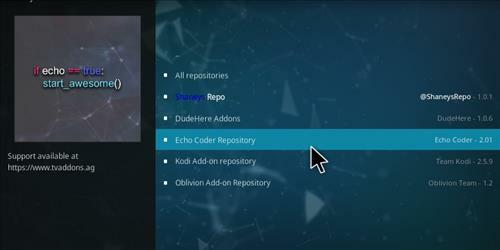 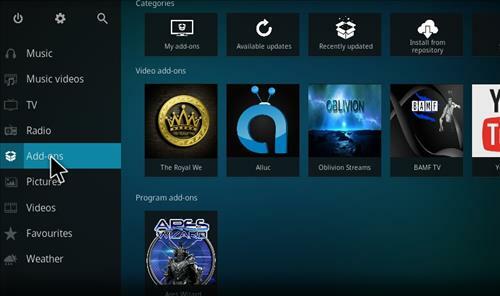 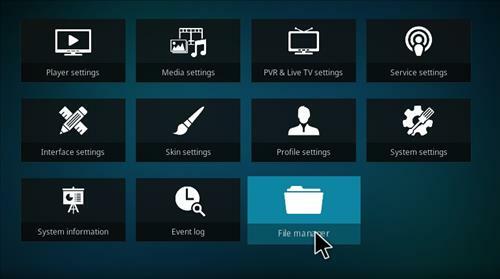 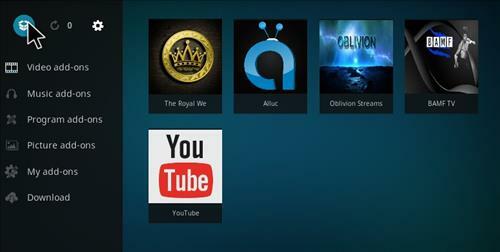 Echo Coder has many popular add-ons available for Kodi. 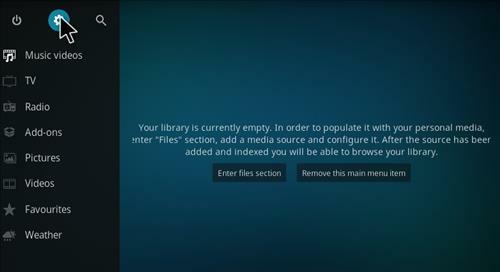 In the past it was a standalone Repo but has know moved to the Fusion.TVadddons.Ag Repository and the old wizard is an unavailable now. 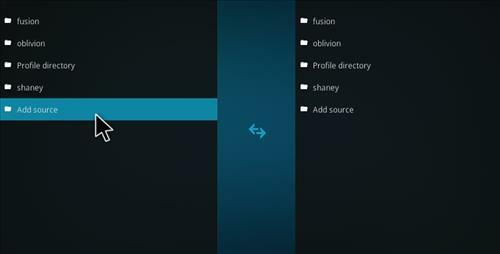 Any of the Echo Coder add-ons can be installed using the steps below.